Are you moving out of your home or apartment ? Are you concerned about not having your bond returned? End Of Lease Cleaning Pty Ltd provides professional Move Out Cleaning services that exceed client expectations and that will help ensure any bond is returned. An easy to understand pricing schedule, trained and experienced professional cleaners who are courteous, and the latest and most advanced specialised cleaning equipment available make us the cleaning company to call for consumers in Australia. 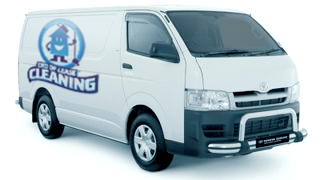 The Move Out Cleaning services available from End Of Lease Cleaning Pty Ltd comes with a guarantee. Customer satisfaction is crucial and our business only succeeds when our customers are happy with the services that we provide. We guarantee customer satisfaction 100% for all of our services, and we also offer a Cleaning Bond Money Guarantee as well. This gives you the assurance and peace of mind that you want because these guarantees ensure that the Move Out Cleaning services we provide are top quality, highly effective, and give the desired results. We strive for complete customer satisfaction with every cleaning service we perform. End Of Lease Cleaning Pty Ltd is a well known and recognised name in the contract cleaning industry . Our reputation shows the value and importance that we place on cleaning every residence and commercial building using the highest standards in the industry. As a top company in Australia our customers know they are getting the best in the business and we are trusted by individuals and businesses. We have many years of experience working closely with agents, landlords, business owners, home owners, and tenants . We understand that the property needs to shine and a professional clean needs to present the property in the best possible light. Our professional Move Out Cleaning services will leave the location thoroughly cleaned and ready for the new owner or tenant. End Of Lease Cleaning Pty Ltd provides services that are highly detailed and that cover every aspect of the property. We believe that a simple pricing structure is best, and this also makes our pricing easy for clients to understand. 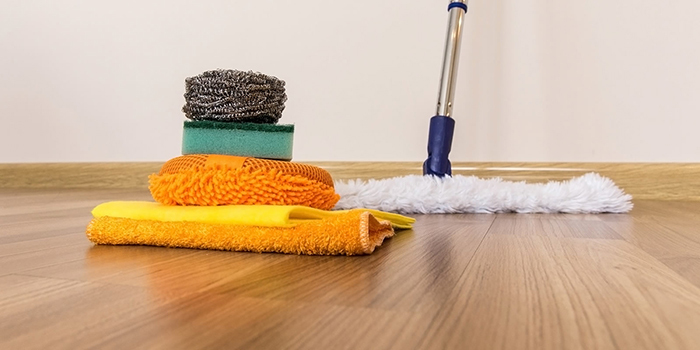 We charge an hourly rate for each cleaner, and this rate is multiplied by the number of cleaners as well as the number of hours required to complete the job. There are never any additional costs involved for the professional cleaners, and this cost includes the cleaning supplies needed for the services requested or provided. Additional services can be arranged at the scheduled booking if these are desired but you may need to provide advance notice. Certain services require specialised equipment and if this is needed there may be an additional charge for any equipment that is used. The standard list below shows the cleaning services that are automatically performed when Move Out Cleaning is booked. It is possible to add other cleaning services as well, and you may provide your own list of the cleaning tasks that you want performed. There are many reasons why consumers choose End Of Lease Cleaning Pty Ltd for any and all cleaning needs. We only use products which are safe for the environment and eco-friendly, and these products are non-toxic and biodegradable. We have the experience and training needed to provide the highest quality professional results that you are looking for. We are committed to customer satisfaction and our business model depends on client referrals. We do not succeed if our customers are not satisfied and we strive to demonstrate this guiding principle in everything that we clean. When you choose End Of Lease Cleaning Pty Ltd for your cleaning tasks you know you are safe and protected. We are insured, certified, and fully licensed so liability is never an issue. We offer 24/7 emergency services as well as typical cleaning services so we are available when you need us. If you are not happy with our services we will return to re-clean the area for you. In addition we will also give you a discount coupon that can be presented for future services. 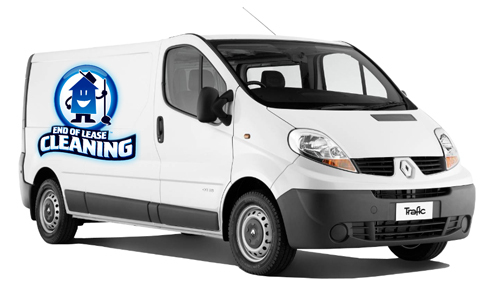 End Of Lease Cleaning Pty Ltd provides all types of move out cleaning services to all Sydney / Brisbane / Perth / Melbourne/ Adelaide / Canberra / Gold Coast suburbs and the surrounding areas. Q: Does the home or apartment need to be empty? For most Move Out Cleaning services the home has been vacated but we also clean furnished properties as well. Furnishings will slow down the process some but can be accommodated. If the property is furnished then the cleaning costs and time required are usually greater because of this fact, and there are some items that will not be moved. Q: Is advance notice needed? We try to accommodate every customer and while advance notice may not always be needed it is advised. Short notice bookings may run into scheduling difficulties which make it impossible to provide the services immediately. Our 24/7 emergency services are the exception but for normal bookings we advise as much advance notice as possible to ensure that the cleaners and equipment will be available when needed. Q: What if more than 1 cleaner is needed? 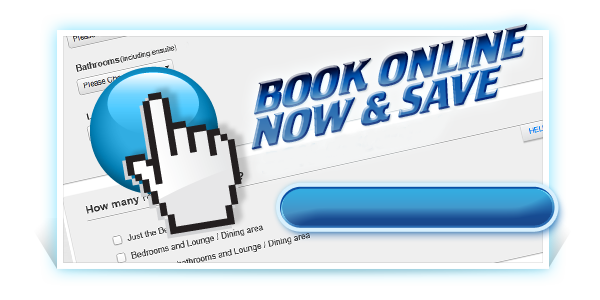 We can arrange for any number of cleaners for your booking. A minimum of 2 cleaners will be sent for every booking and this number will be increased if necessary based on the services required and the size and complexity of the property. Q: Can other cleaning services be arranged for the same time? Yes. If you want additional services you only have to request them when you book the appointment. We will arrange for all of the desired cleaning services to be provided when you make the booking, and schedule any additional equipment or professional cleaners that may be needed. Q: Are window exteriors cleaned? Yes but only on request. The inside of the windows will be thoroughly cleaned and streak free but window exteriors are additional. These are only cleaned on request except for certain cleaning packages offered which include window exteriors. Q: Is rubbish removed from the property? Yes, if this service is requested. For an additional charge all garbage and rubbish inside and outside of the property can be removed and disposed of. Q: Are ceiling fans dusted? Only on request except if the service is included in one of the many packages offered. If you request this service when booking the appointment then the cleaners will dust the ceiling fans during the visit. Q: Will you remove any abandoned property? No. The cleaning technicians will remove household garbage and debris, but any abandoned property must be addressed separately. If the tenants abandoned property and left then the client can request that we remove the items as rubbish. We will not move any large, bulky, or heavy items including furniture or electronics, and the technicians will not be responsible for the condition of the items. Q: What if all the furnishings and household items are abandoned? We will remove all of the smaller light items and clean around the items that we will not move. Special arrangements can be made for the complete removal of all the abandoned property but we do not perform furniture removal or heavy lifting. These services must be provided by another company, and we can make recommendations if needed. Q: Can you provide a dumpster for the rubbish? No, but we can advise you on who to contact for this service. No. Our cleaning technicians will arrive with all of the supplies and equipment needed to perform the requested services. Q: What cleaning supplies are used? Our cleaning technicians will use a range of cleaning products and supplies, all of which are safe and not toxic. These products are friendly to people, animals, and the environment. Q: Are cobwebs removed on the home exterior? Only if requested when the initial services are booked. Q: Is the property outside of the home cleaned as well? This can be arranged with advance notice but is not included in most service packages. Q: Do you clean garages? What about balconies? Yes to both questions. We can arrange to clean your garage, basement, patio, or balcony while we are providing other cleaning services or as a stand alone cleaning service. Simply request this when you book the appointment. Q: What cleaning packages are offered? End Of Lease Cleaning offers a variety of cleaning packages specifically designed to meet certain needs and situations. Every cleaning service offered can be ordered separately or a complete package can be chosen or designed to meet your exact needs and preferences. 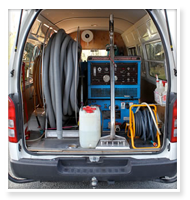 Q: Do you provide emergency cleaning services? Yes. While advance notice is recommended we understand that emergencies happen, and cleaning services may be needed immediately. Our emergency cleaning services are available around the clock, 7 days a week, to meet any emergency needs you have for cleaning technicians. Q: Do you provide an estimate for your services? Yes. When the cleaning technicians arrive the services desired will be discussed and the condition of the property will be evaluated. An estimate will be provided, and if you agree to the services the work will be started immediately in most cases.